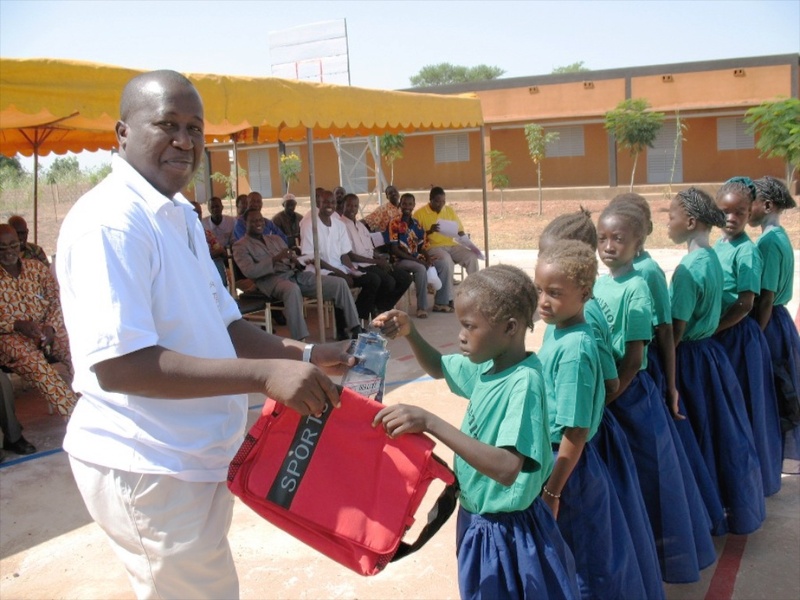 FBF’s partnership with Association Nimbus, Enfance, Environnement, Education et Developpement (a non-profit non-governmental organization formed and run by Burkinabe) launched the Lambs for School Project in 2002 which is still ongoing. 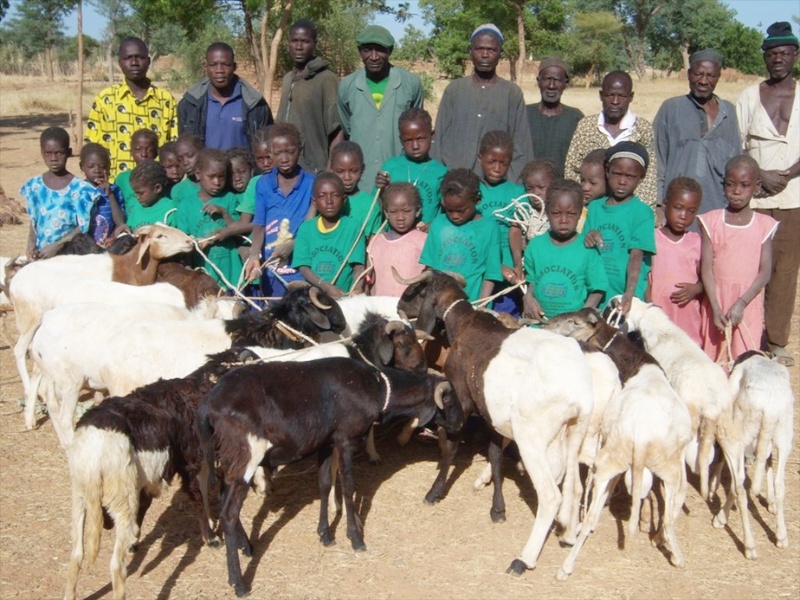 This program buys a lamb and school materials for a girl’s first year of school and requires her parents to 1) raise and sell the lamb at the end of the year to pay for their daughter’s school needs the following year and 2) use the proceeds from the sale of the lamb to purchase another lamb. This strategy enables parents to support their daughter’s education until the child completes her secondary school education. 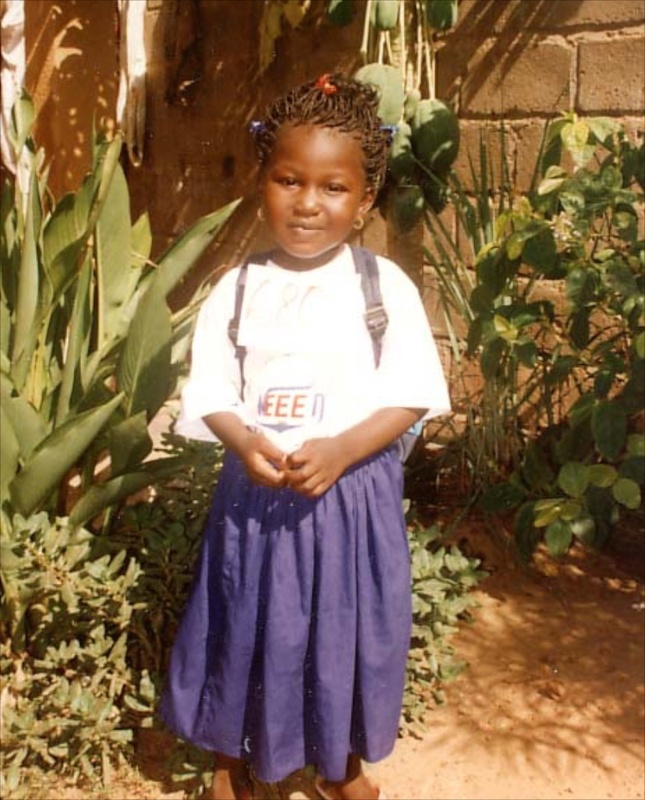 Since the inception of this project, FBF has supported the entrance into primary school of 3,571 girls. An impressive 88% of the girls have passed their national exams, qualifying them to go on to college (middle school). In addition to girls enrolled in the program, a big payoff from the Lambs for School initiative is increased awareness of the value of educating girls as well as boys in rural villages. Committed parents, NEEED’s encouragement and support, and the girls’ hard work have all contributed to the success of this program. Director of Association NEEED delivering supplies to incoming students. Entering primary school students in the village of Posso Bouli. Lambs for Girls' Education in the village of Kolkom. 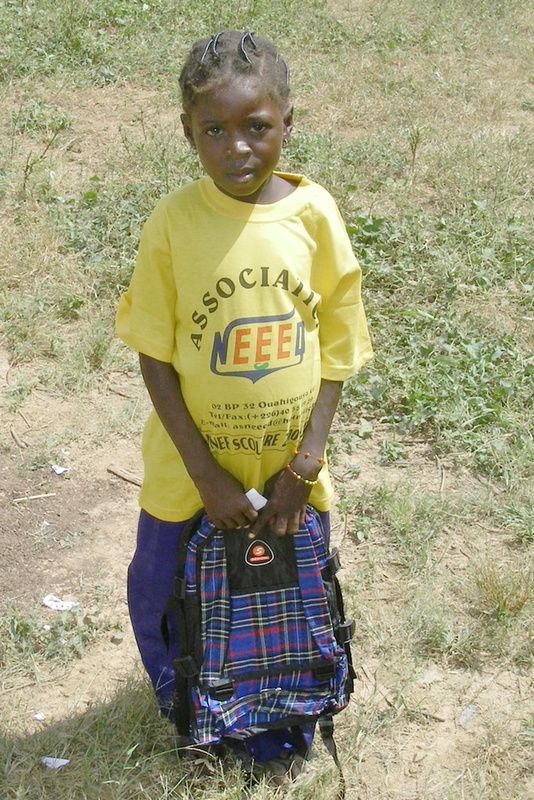 New student with school supplies ready to enter primary school. Student participating in the lambs for school project.